• ragdoll cat (Jackson) with special needs in Melbourne during May 2013. 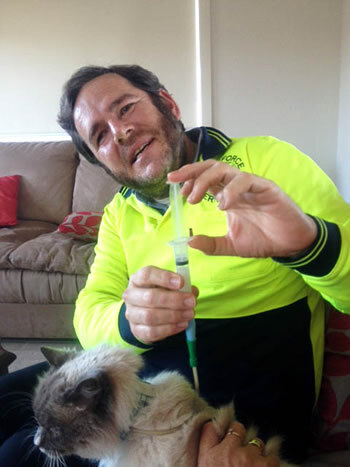 Needing a house-sitter urgently to administer Jackson’s medication and food through a tube, his owners flew me to Melbourne, giving them peace of mind while visiting their family in Mildura. Although Jackson missed his ‘mother’, he gradually accepted me as a carer and ate small yet more frequent portions of cooked fish. He liked my frequent caressing by night and day. This resulted in improvements to his health – appetite, appearance and communication (meows and purring). This was a short but delightful time ending on a happy note for us all! • 5 cats, 5 chickens and geese in April and May this year on a riverside property near Beaconsfield in Tasmania. In response to their advertisement, I assured the owners that I am willing to be a ‘substitute slave’ for their cats. All (except one) stayed next to me most nights and sometimes during the day, lapping up any attention I gave – their purring was music to my ears! They savoured occasional treats of cooked chicken as an alternative to their regular dishes. These cats have a spacious outdoor enclosure with a swinging door to/from the house. As it happened I did not feel enslaved but loved every moment! • bull-terrier-cross-mastiff (Megs), 13 chooks and 2 horses on an acreage at Don Valley (near Melbourne) for 2 weeks in November. Megs’ ‘mum and dad’ have appreciated my offer to care for her and the livestock, enabling them to take a long-overdue holiday in Adelaide and the Flinders Ranges. Megs is a loyal and affectionate dog with a unique personality: she enjoys sitting or lying on the driver’s seat of any motor vehicle, where she knows I am about to go by saying “car”; she also understands the meaning of “chookies” and “walkies”. Megs shows a loving and adorable nature towards virtually everyone she meets, and enjoys going on outings with other local dogs 3 days per week. I have been very fortunate to enjoy her company, a privilege that is etched in my memory for all time! 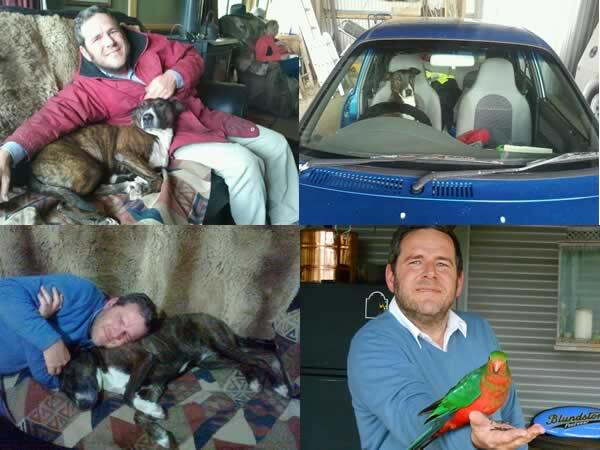 These are just some of my happy experiences in looking after household pets and farm animals. 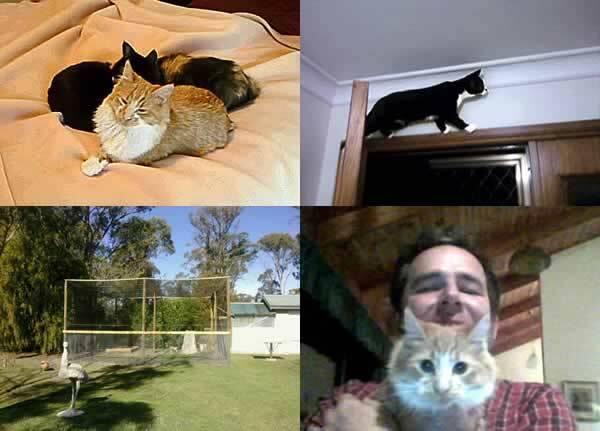 If after reading this testimonial and viewing my photos you are keen to know more about me and my house-sitting services, please view my profile: https://mindahome.com.au/house-sitters-available/michael-s-house-sitting-and-pet-care.2724.html and click the link under ‘Contact this House Sitter’. I can also provide referee contacts and my Police clearance upon request. I am always happy to help! Previous Previous post: It’s as ‘Good as Gold’ being a house sitter on the Gold Coast!